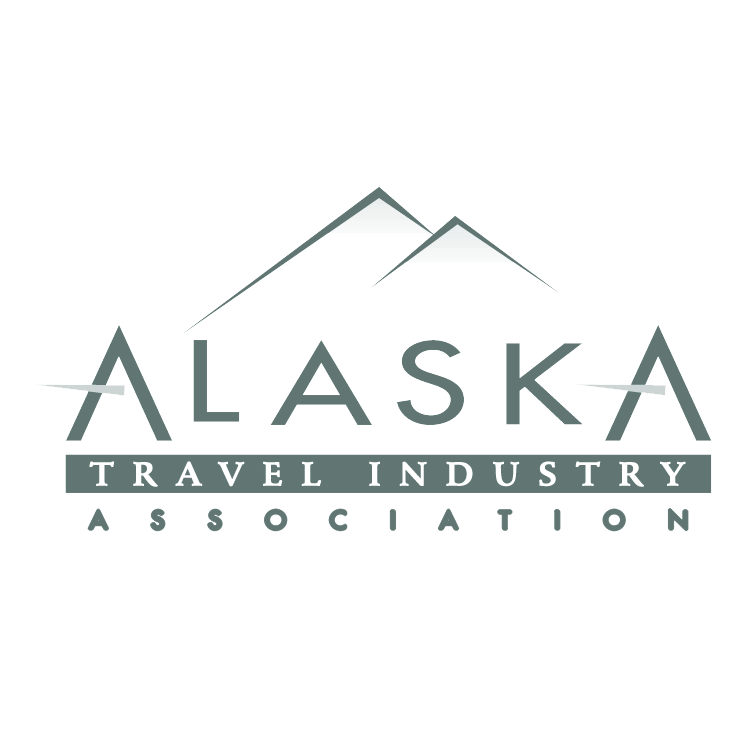 Not only do our guides and canine athletes lead tours throughout the winter, but they also compete in mid-distance and long distance races all across Alaska and the Yukon Territory. Follow along on the separate kennel websites as well as the race websites. 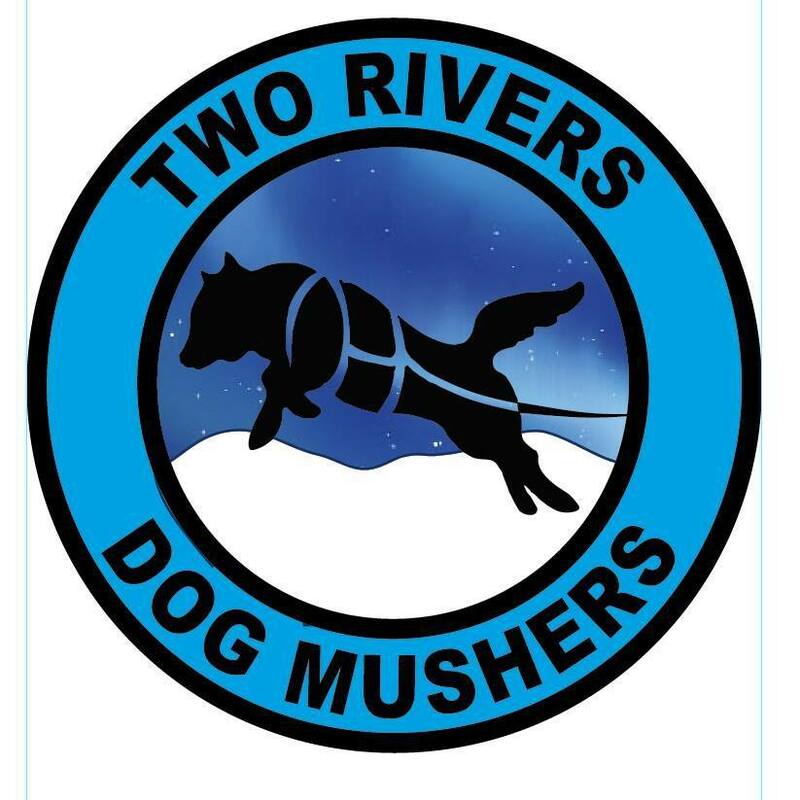 Some of the races even equip each musher with a GPS tracker so that friends and family can follow along from the comfort of their couch. Who will be competing in which race? Here's a list of races in which our Co-op members (both human and canine) will be competing along with which races provide GPS trackers.